"If you need it, we'll make it!" We offer many different options for sign types. 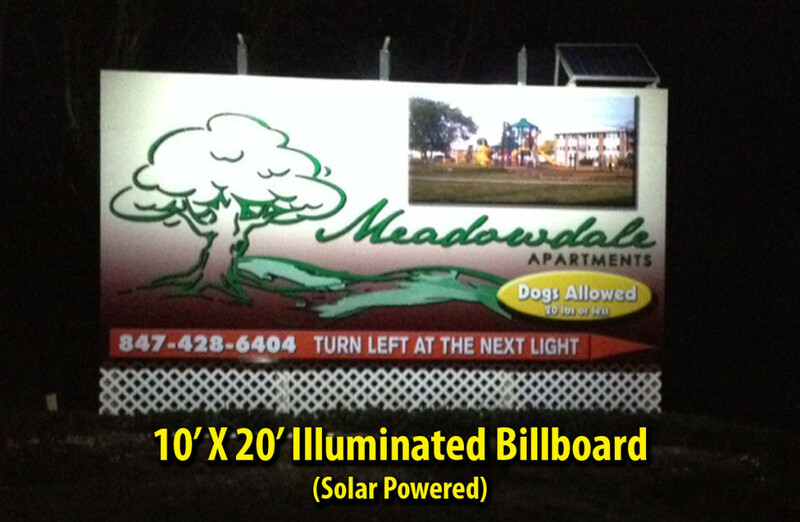 Whether you need a business card or a billboard, illuminated or not, we have you covered. We are here to serve you. Whether its design, delivery, installation, or repair, we always work hard to make sure your project is successful. 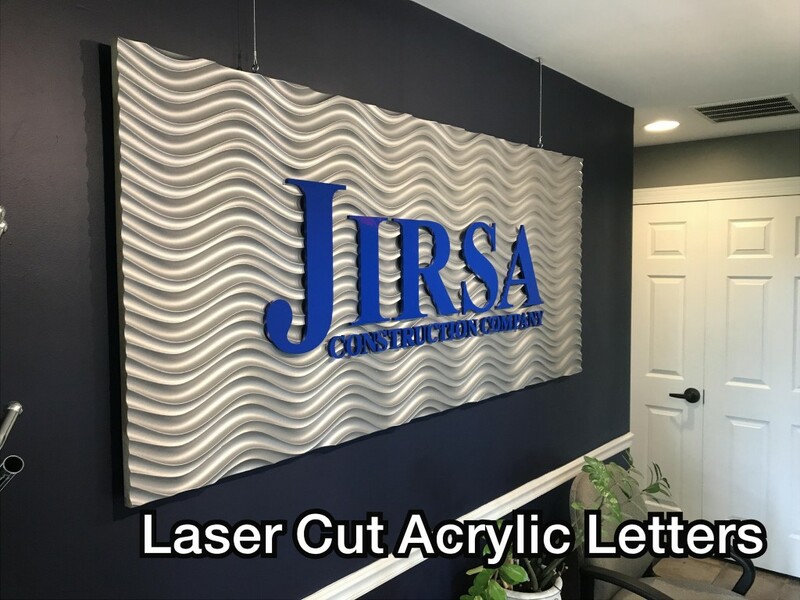 Ready to create a sign or need a quote for your project? Contact our design professionals today to get started. Sign-A-Rama of Carpentersville, built its first sign in 2001. Since then, we have supplied businesses, local and nationwide, with thousands of indoor and outdoor signs. 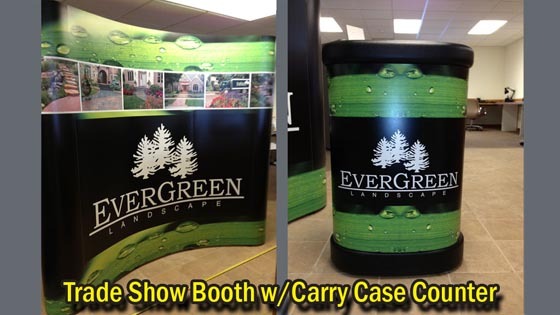 Signs are an important part of a marketing campaign to bring awareness to your Company or its products. 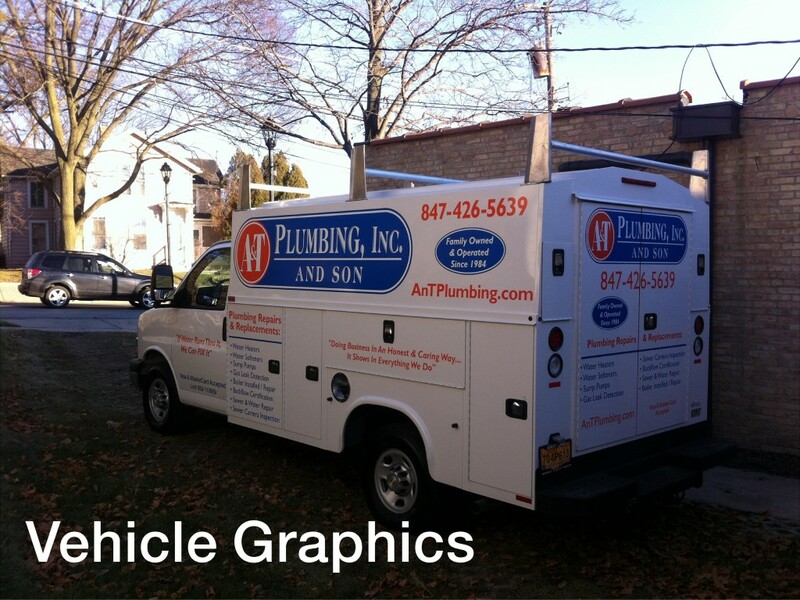 The right sign can jump start a new business, revitalize an old business, or help reinvent your business image. Our staff of sales and design associates believes that service and quality go hand-in hand and they strive to ensure that each customer is completely satisfied with the final product, every time. Our industrial design specialist work closely with each client, from pre-design through installation, to ensure that each sign is completed to their utmost satisfaction. 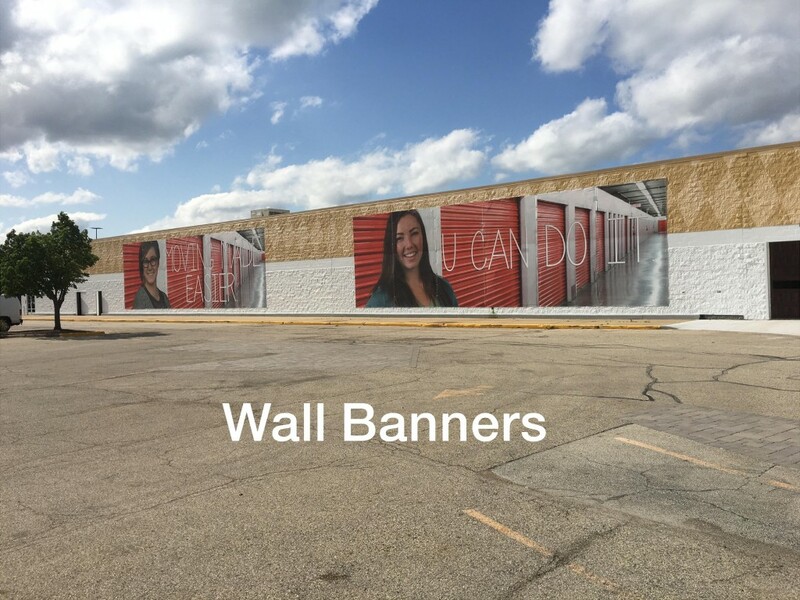 We have a network of over 200 associates, nationwide, that can efficiently and professionally handle sign requirements anywhere in the country. Whether you need one sign locally, several signs statewide of signs coast to coast, we stand ready to serve your needs. 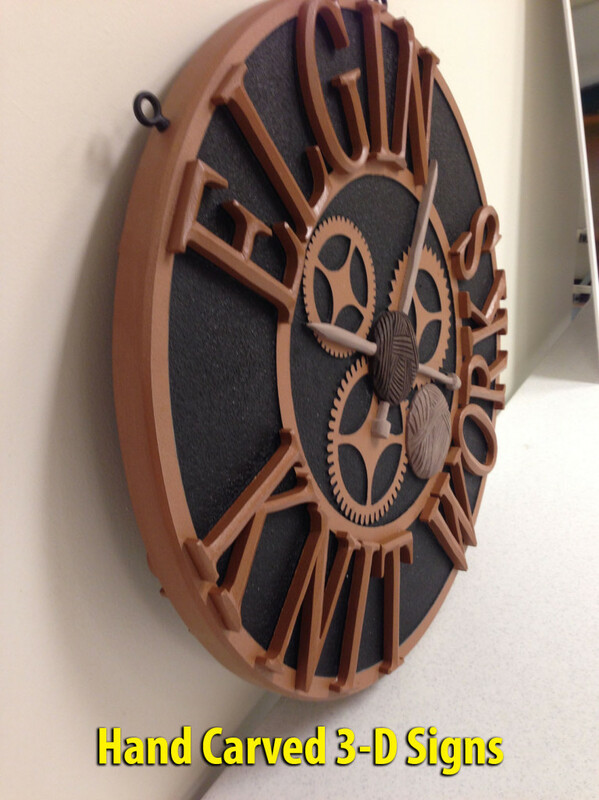 "Sign-A-Rama has been handling Arbon Steel's signage needs for nearly 10 years. 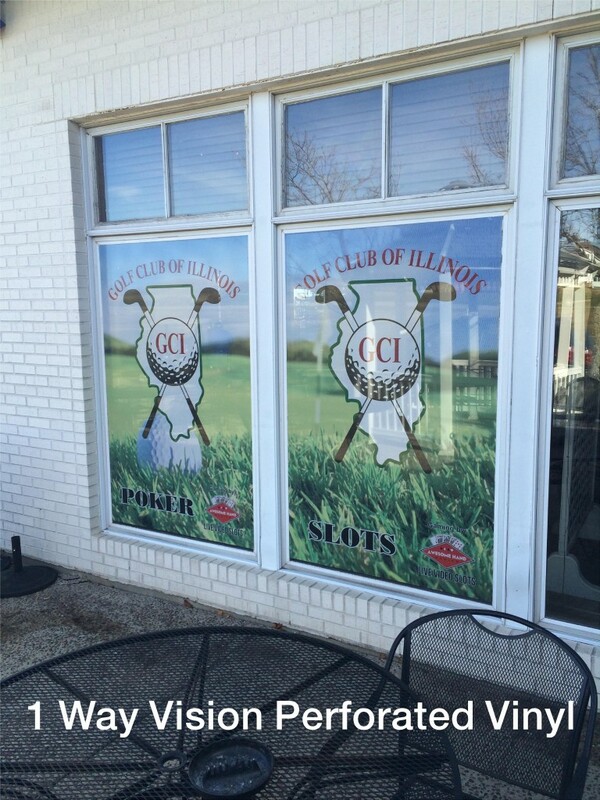 Mike Armato and his staff have designed, produced and installed a new modern exterior face for our business. 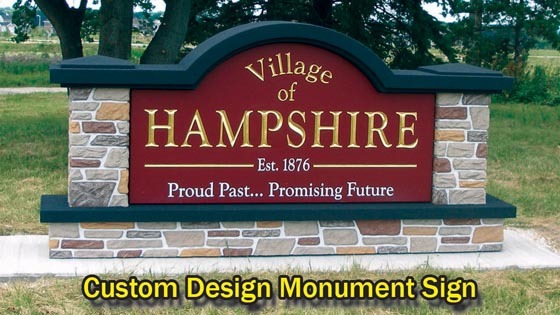 Sign-A-Rama brings keen expertise to all its projects with a passion for excellence that is unsurpassed!" We help small businesses and individuals market their brand for their Clients. Think of us as part of your marketing team. Our job is to get your name out in front of your Clients so that you can get more sales, and focus on what you are good at – your business.